This eighties one hit wonder joined the small list of songs that have been sung entirely in French (Vanessa Paradis and Manhattan Transfer spring to mind) and have made it into the UK music charts. 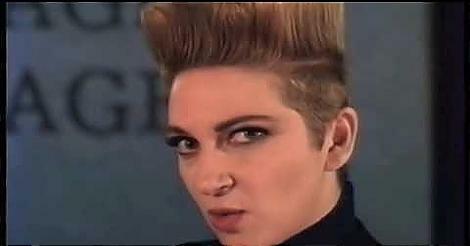 French singer Desireless (real name Claudie Fritsch-Mentrop) did just that in 1988, peaking at #5 in the UK singles chart on 5th June for two weeks. Written by Jean-Michel Rivat, the song reached #1 in many countries, although only managed #2 in France, although it held that position for four weeks. It was taken from the debut album "Francois" (1989) which peaked at #29 in France. The initial release of the single in November 1987 reached #53 in the UK. 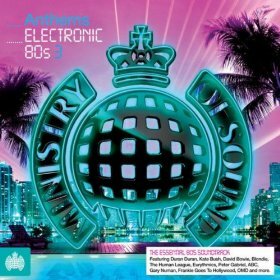 It was then remixed by Pete Waterman and Peter Hammond from PWL and re-released in 1988. The single entered the UK singles chart at #70 on 8th May, while Fairground Attraction were at No.1 with "Perfect", eventually reaching #5. Both the original release and the remixed version reached #4 in Ireland. The 7" vinyl single featured an instrumental track entitled "Destin Fragile" as the B-side. 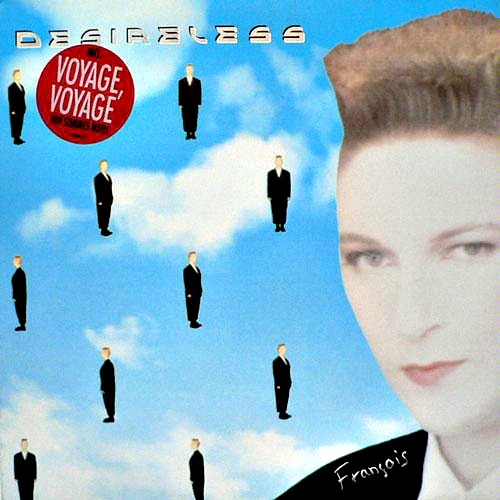 The 12" Maxi single included an extended mix of "Voyage, Voyage" instead. In 2014, Desireless released a new album (featuring Antoine Aureche) entitled "Noun". Now, I know there were some very bold haircuts around in the 80s, but I find that one pretty disturbing, to say the least! Here's a nice dance remix which I hope you will also enjoy listening to. This starts off sounding like an 80's mix, and then suddenly at 0:50 the beat kicks in and it sounds very Noughties. Hmm, this mix is really growing on me! 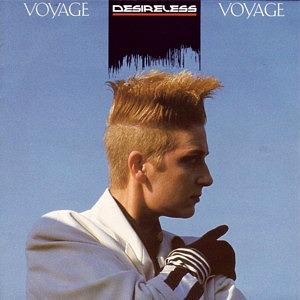 John is about a soldier who dies on a mission, and was the follow-up single to Voyage, Voyage. It was a #1 in Russia, and peaked at #5 in France, although it was the last ever chart hit in France for Desireless. The single only managed to reach #92 here in the UK.